[past] ‘Birds + the Bees’ Pollinator Saturday! 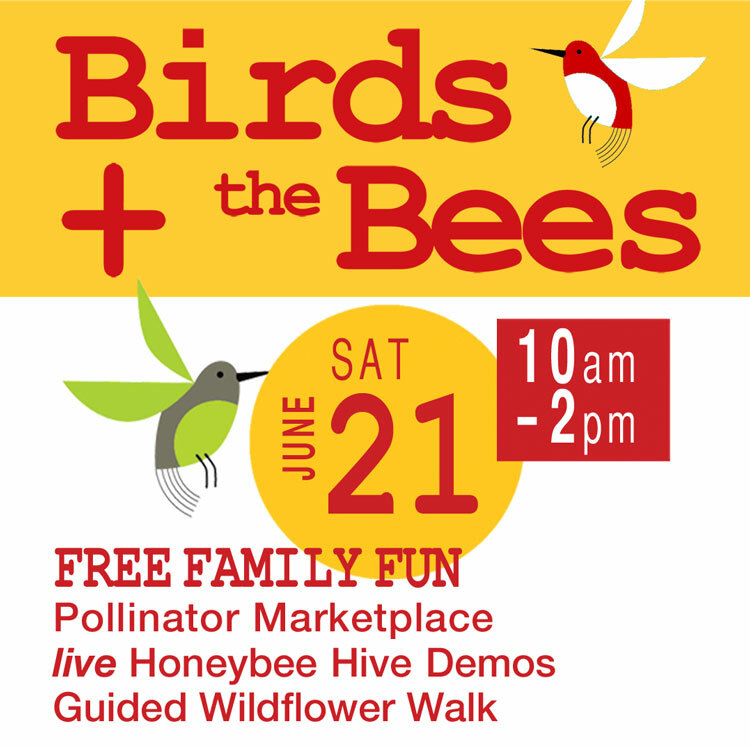 ‘Birds + the Bees’ Pollinator Saturday! Join us for our 2014 Pollinator Open House! Meet our beekeepers and our honeybees. See live hive demonstrations and taste the honey. Visit our marketplace and purchase butterfly and hummingbird-friendly plants, local honey and other treats all made possible by our pollinating friends. 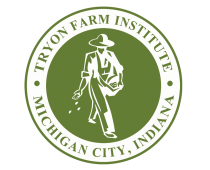 Load up on lots of info about how to attract these critically-important creatures to your yard. Fun educational activities for the kiddos, too. Then stick around for a guided wildflower walk led by a botanist from the Indiana Native Plant and Wildflower Society (INPAWS) — the hike begins at 2:00pm.